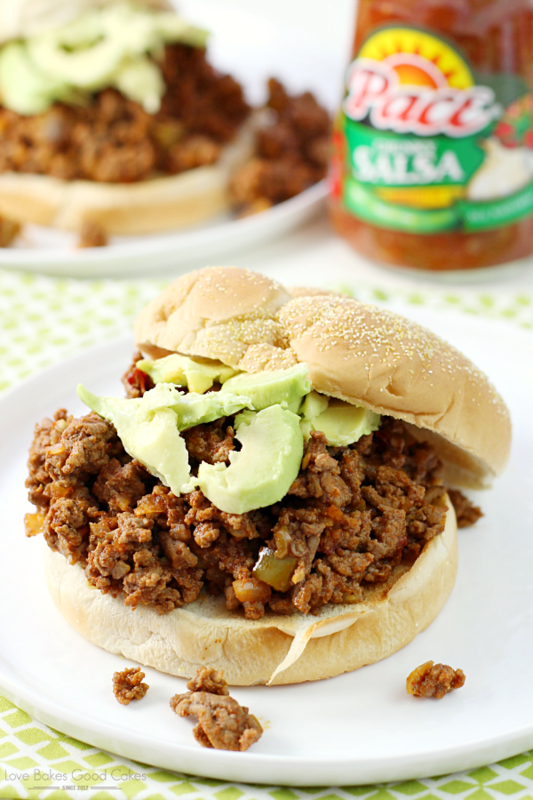 Kick up the flavor of dinner with these Sloppy José Sandwiches! They’re perfect for game day, too! If your family is anything like my family, we love finding reasons to get together with friends and family to share great food and memories! You may have heard that there are a few big football games coming up – and for us, that’s just as good of a reason as any to get together to watch some football and eat! 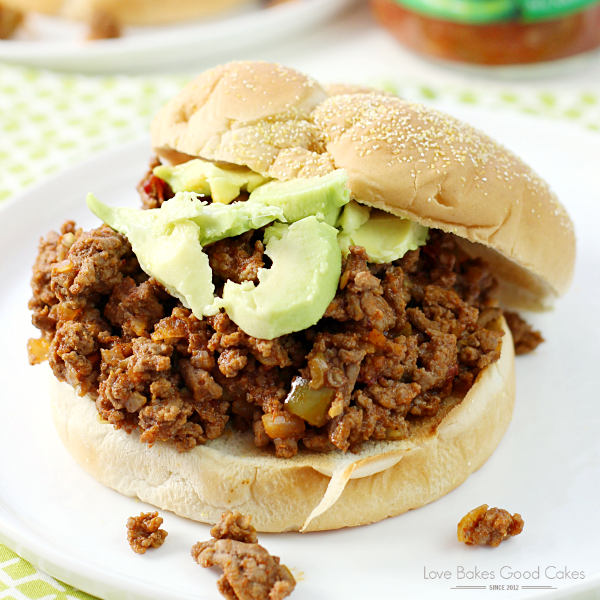 As I have mentioned before, Sloppy Joe’s are a favorite in the Love Bakes Good Cakes house. I can almost give you 50/50 odds that if I ask Brian what sounds good for dinner, he’s going to ask me when was the last time we had Sloppy Joe’s. Yes, he really is that predictable! 😀 As much as I love a good Sloppy Joe sandwich once in awhile, my husband could eat them every week. No. Just no. I like to switch things up ……. When he mentions having Sloppy Joe’s, my mind starts thinking about how I can switch it up to not only give him his beloved Sloppy Joe’s, but to keep things fresh and new. If you know anything about me, know that I will try to put a Southwest spin on almost anything. 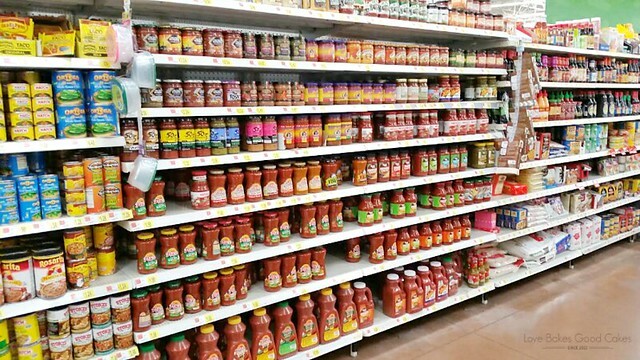 That’s where having my pantry stocked with things like Pace® Salsa helps make meal prep so quick, easy and flavorful! Shopping at Walmart saves me money and saves me time. Since a few of us in the Love Bakes Good Cakes house like things hot and spicy, and a few of us like things more on the mild side, I compromise and use Pace® Medium Chunky Salsa. With a variety of textures and heat levels, you are sure to find one perfect for game day gatherings or family dinner! I always keep a few jars on hand because it is such a versatile ingredient – I can use it IN my recipe or as a condiment alongside my recipe! I love how Pace® Salsa kicks up the flavor – and they do it with genuine Southwest flavor! 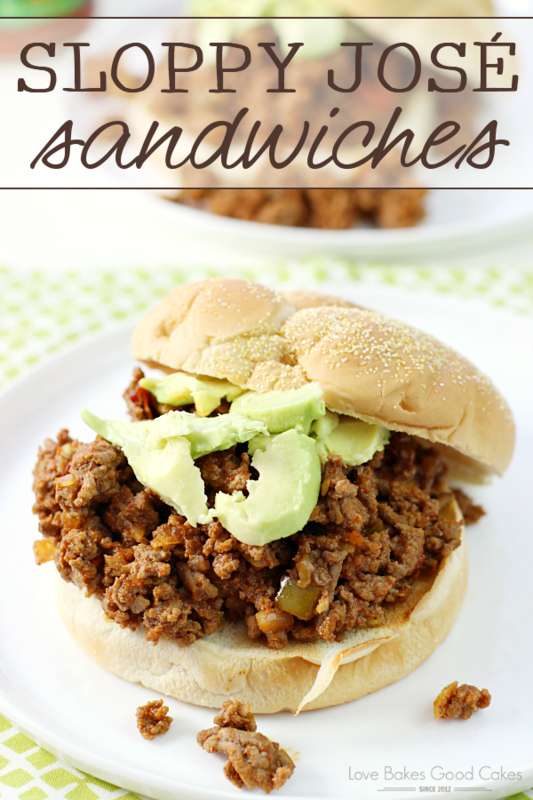 If you’re planning a football party, be sure to add these Sloppy José Sandwiches to the menu! Not only are they super easy and absolutely delicious, they’ll also be a hit with all of your guests! 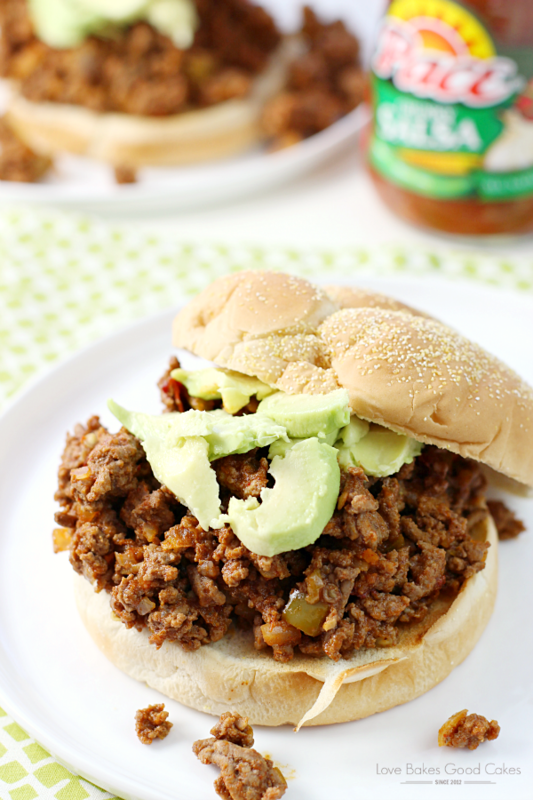 Kick up the flavor of dinner with these Sloppy José Sandwiches! They're perfect for game day, too! Cook and crumble the ground beef with garlic in a large skillet over medium-high heat until meat is no longer pink. Drain, return beef to pan. Stir in chipotle pepper, adobo sauce, chili powder, cumin, salsa, and water. Bring mixture to a boil, then reduce heat to simmer for 7-10 minutes or until thickened slightly, stirring occasionally. Spoon the beef mixture on buns. 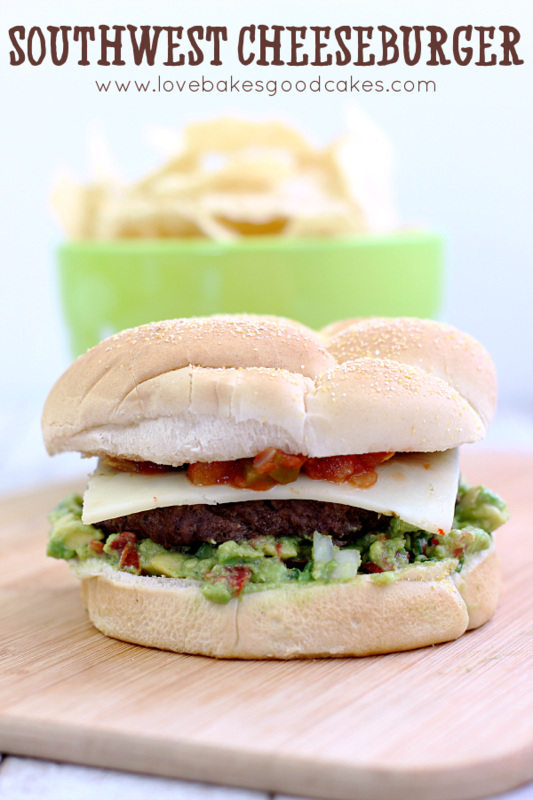 Top with sliced avocados, if desired. Be sure to visit the Walmart website for more great recipes that kick up the flavor! 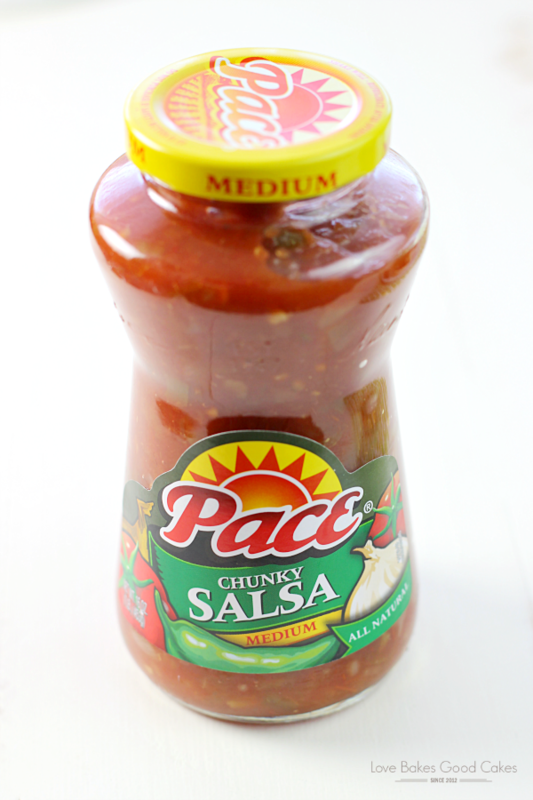 What is your favorite way to use Pace® Salsa? 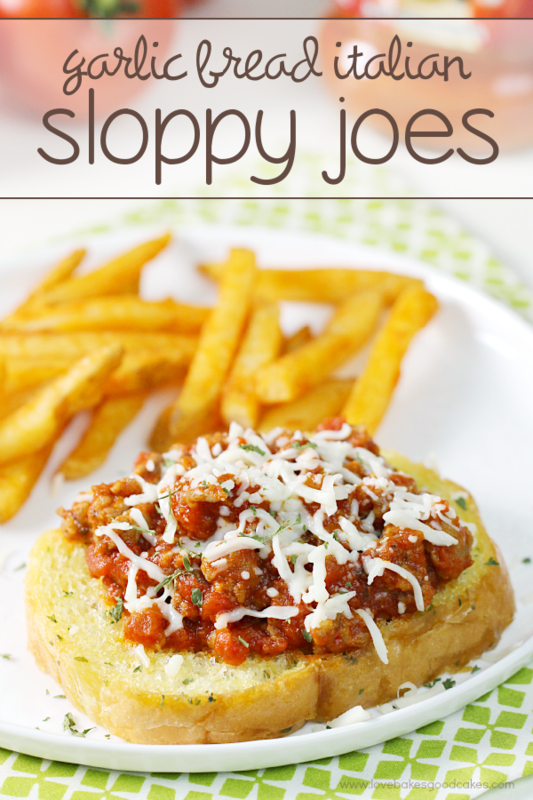 We haven't had sloppy joes for some time, but your sloppy jose will be on the menu soon ! 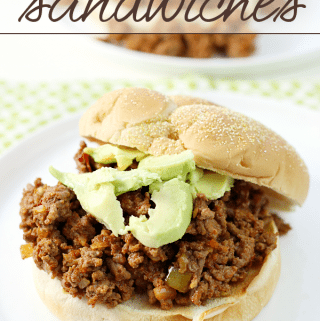 What a great idea for a Southwest spin on sloppy joes! You know I'm a lover of anything foodies that have a spicy "bite" and I know the hubby would just love these for dinner tonight! Everything is better Jose style! YUM!